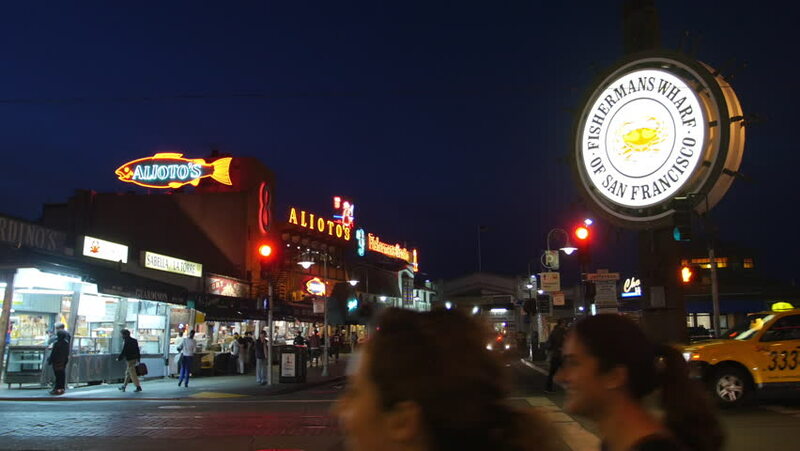 4k00:11San Francisco - July, 2016: Fisherman's Wharf logo in San Francisco, at night. 4k00:11KUALA LUMPUR - MAY 1: Night time lapse of traffic on Jalan Bukit Bintang in Kuala Lumpur Malaysia on 01 May 2017. Zoom in motion timelapse. 4k00:36LAS VEGAS, NV/USA - Circa 2016: 4K Traffic on the Las Vegas Strip. Shot on Sony FS5 w/ 28mm Prime in 4K UHD native resolution. 4k00:21Bangkok, Thailand - October 13, 2015 : China town in Bangkok during the Vegetarian Festival in Thailand. There are lots of shops, and food stalls on the sidewalk. People walk around the area. 4k00:10CHIANGMAI, THAILAND - NOVEMBER 14 2016: McDonald's restauraunt at Meechok Plaza. Location on road no.1101 about 3 km from chiangmai city. Chiangmai, Thailand.